Premier brands that are partners with The CAB Portal and were selected due to their high level of service and trusted value to artists. These premier brands are partners with The CAB Portal and were selected due to their high level of service and trusted value to artists. We recommend that you utilize our brand partners for all your social media marketing, music distribution, social media video creation, music marketing & PR, and graphic design needs today. If your brand is interested in partnering with The CAB Portal, contact us HERE. Crowdfire is the super-smart social media manager that’s helping millions of Creators like you grow online everyday. It does the hard work of finding and sharing content your audience will love, so you have more time to focus on things you do best! Crowdfire works with Facebook, Instagram, YouTube, Twitter, Pinterest, LinkedIn, Wordpress, Etsy, Shopify, Medium, 500px, Vimeo and many more platforms. Wix is a leading cloud-based development platform with millions of users worldwide. We make it easy for everyone to create a beautiful, professional web presence. Ditto Music provides global music distribution to iTunes, VEVO, Spotify & more. Set up a record label, become chart eligible and promote your music with our PR + Social package. Wavve is a technology company providing solutions to digital audio creators to better share, promote, & market content. Wavve makes it easy to share audio content by transforming audio clips into custom branded animated videos. Renderforest is an online video and animation maker in your browser providing free tools to create professional intros, animations, slideshows, promos and music visualizations without any technical skills in minutes. You can upload and edit your own video or import any footage from their large video catalog to make your project more impressive. Renderforest have dozens of stock videos from various categories so you are sure to find what you want for visuals. Editframe helps artists convert MP3's or .WAV to video for YouTube, Instagram, Twitter, and other social networks for free. The goal was to make adding music to social networks in video format easier than using iMovie or FinalCut or any other video tool. Editframe will roll out more features including adding music to Instagram Stories, adding music to Snapchat, and adding music to Facebook! Cover Art Factory provides graphic design services to the music and media industry. Customers include labels, media companies and DIY artists. The main service is digital cover art design for products such as Albums, EPs, Singles and Playlists. Dotted Music is a digital marketing agency helping musicians, labels, and music startups grow. Dotted Music offers branding, graphic and web design, inbound marketing, social media, and copywriting to music brands of all sizes. Auteur Research provides music marketing, pr campaigns, playlist promotion, artist development, and strategy consultation in a post-geographical internet. Auteur Research is obsessed with getting music heard, and the model is to always be adjusting our focus. To always be unsatisfied. Feature.fm is a music marketing platform that makes it easy for you to promote your music. It is the first digital ad platform designed exclusively for music, giving you access to play your songs to the right people at the right time inside streaming services or giving you access to place your songs on music websites seen by the right people. With our Deezer and 8tracks campaigns, your songs are played during stream, targeted to people listening to your style of music and fit your own demographic targeting settings. You will only be charged for "sponsored" songs, songs that are listened to for at least 30 seconds. With our website campaigns, your songs are placed on music websites that are seen by a high traffic of people going to our partnered sites every day. Monitor how fans genuinely interact with your songs through real-time music-focused analytics that help you further analyze, develop, and promote your music. Stimulated Media was born in 2014 by creator of SYS Margaret Tra to assist independent artists' locally and internationally gain exposure for their music. Since then the company has worked on tours such as Brother Ali, R.A The Rugged Man, Big Daddy Kane, Chris Webby and many more. Our experienced publicists' aims to support local musicians on any scale and push their music to the masses. If you need help with getting your music out there do not hesitate to shoot-us an email. We aim to get your music out to the masses with tailored campaigns to suit any budget. Playlisting is a game changer for independent artists on streaming services such as Spotify, Tidal, and Apple Music. While playlists present a great opportunity, the sheer number make it hard to navigate for artists and that’s where we come in to help make your life easy. The Richmix help artists find the right playlists through our network to achieve their goals ranging from artists with little to no following on streaming services to established artists. We pitch your track to curators all across streaming services and only accept tracks we are confident will be landed on playlists. If we are unable to deliver, we offer a full refund. You know you need to promote your music, but are you using the best tool for the job? 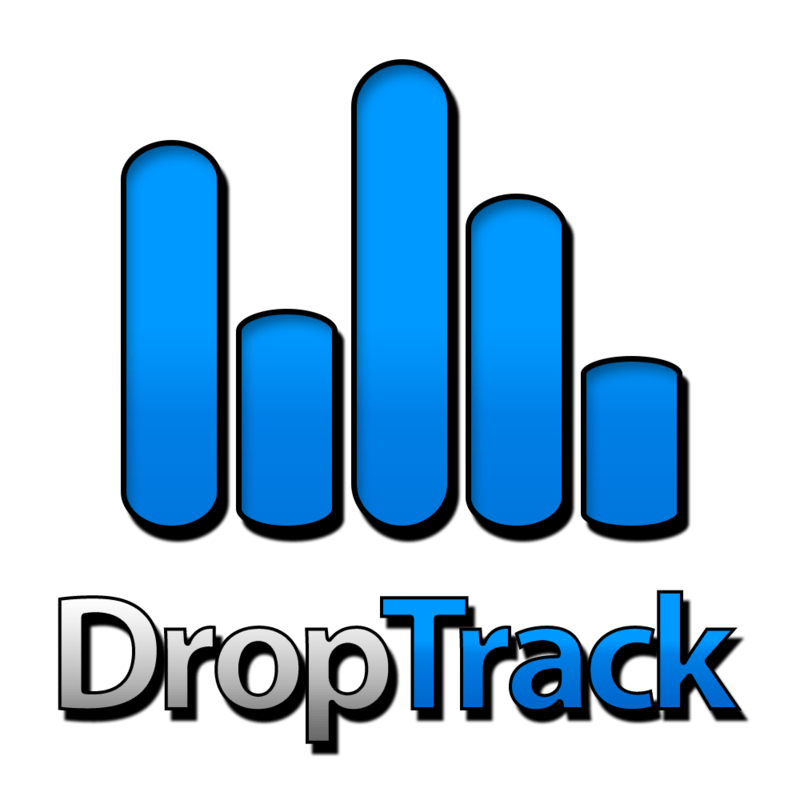 DropTrack is the best service for music promotion. Over 30,000 independent artists trust DropTrack to get their music heard by industry global influencers including DJs, labels, and bloggers. When you use DropTrack to promote your music, we can tell you detailed analytics about your audience and how they’re engaging with your music. We’ll tell you who has listened to your music, how far into your song(s) they listened, if they downloaded it, and more. After seventeen years of championing over 2700 videos by the best independent artists and bands on the planet, HIP Video Promo has become the international leader in music video promotion. More than any time in the past, it's clear that a music video must accompany any band or artist’s new music release, and has become an integral part of any marketing plan. After all the time, money and effort of producing a compelling music video, you need to consider how to connect with as many eyeballs as possible. HIP has helped dozens of independent labels, bands, and artists secure the exposure they want and deserve. Having HIP as your video promotion team leaves you the time to attend to the bigger picture of the overall marketing campaign, and assures you the video will be presented in a professional way and arrive to all the appropriate destinations in a timely fashion. In addition to our music video promotion offerings, we now specialize in many exciting services to maximize your exposure, including Social Media Marketing (Twitter, Instagram and Soundcloud), Online Publicity, YouTube promotion, Spotify Promotion, VEVO channels, Closed-Captioning and more!